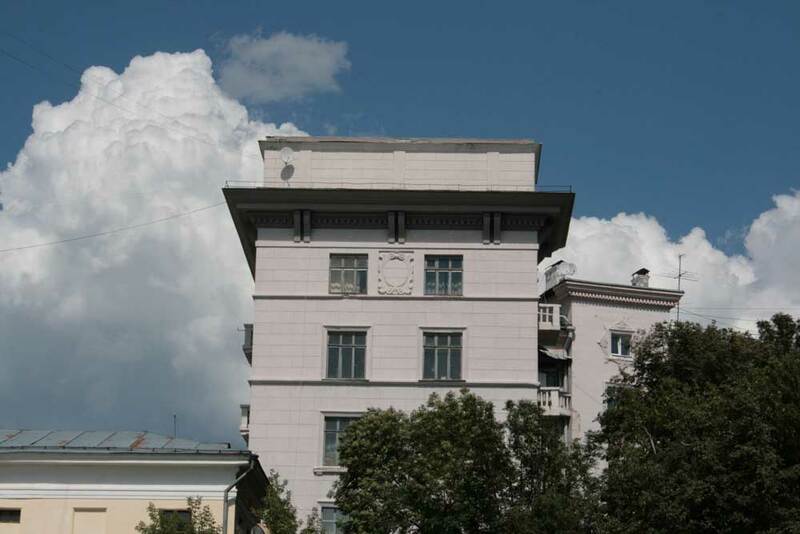 Culture | Ornament of Stalinist architecture. Nizhny Novgorod. 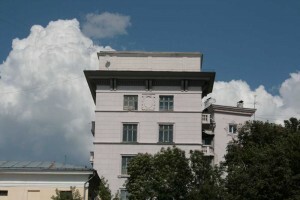 Ornament of Stalinist architecture. Nizhny Novgorod. Neoclassicism. Architecture of Nizhny Novgorod.Construction of a shopping center on the area Lyadova. Nizhny Novgorod.